The band's second album, Smoke & Ashes, will be released on Rounder Records in February 2019. The album comprises 11 brand new originals, written entirely by the band as a collective unit. Easily their finest effort to date, the songs on this record defy standard genre boundaries, sliding the scale between Bluegrass, Folk, and Americana. Smoke & Ashes showcases the band’s extraordinary instrumental talent, complimented by the uncanny harmonies supplied by twin brothers, George and Charles Clements. 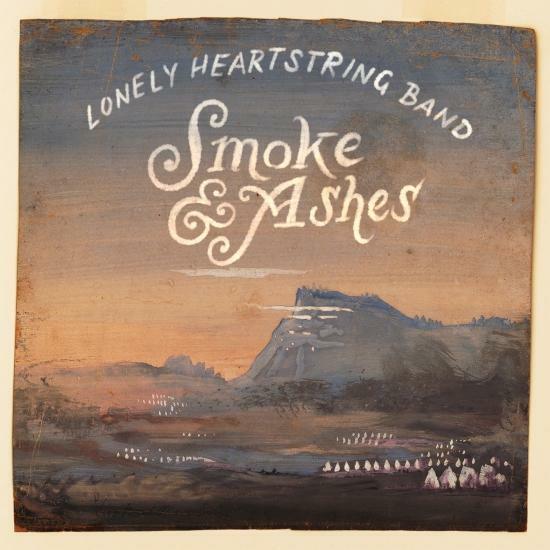 Since their beginnings in 2012, The Lonely Heartstring Band has been on the rise and shows no sign of slowing down. With their 2015 IBMA Momentum Award and the imminent release of their debut full-length album on the legendary Rounder Records label, there is every reason to hope that they are at the front edge of a significant career. 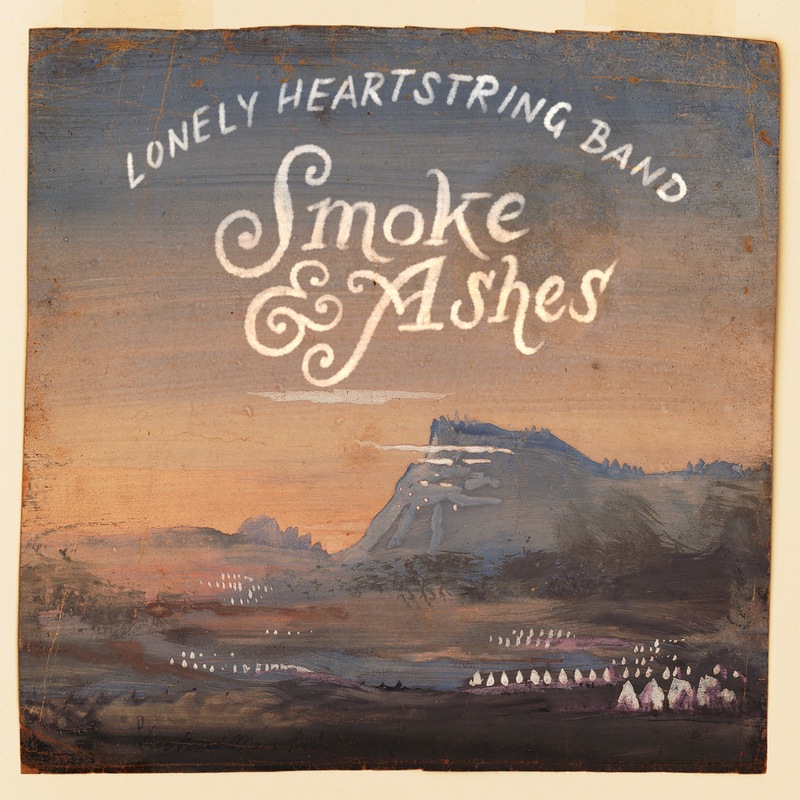 Eager to hit the road again in 2016, The Lonely Heartstring Band will continue bringing thoughtful, energetic, and memorable performances to audiences across the country and around the world.